The BBC has been blasted by critics for airing a headteacher's claim that she was forced to clean toilets due to austerity - when she was given a £10,000 pay rise and the cleaning budget rose by 90 per cent. 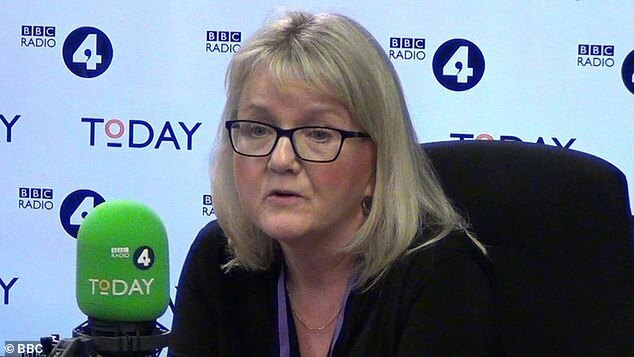 Siobhan Lowe, from Tolworth Girls' School in south London, told the Today programme she had to take up the extra work after her school saw funding cuts from the government. 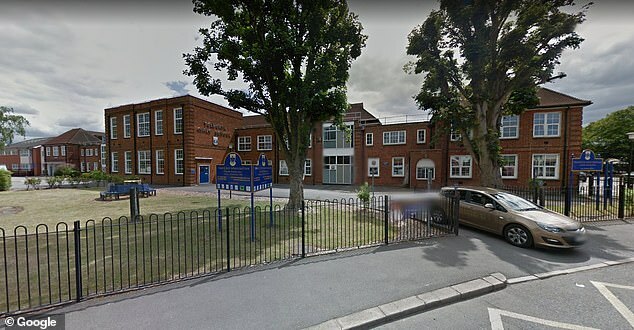 But it was not reported that Ms Lowe's salary rose to around £130,000 and the cleaning budget for the school doubled from £30,000 to £57,000 last year. Critics were outraged to find out the details had not been aired, with Tory MP Nigel Evans accusing the BBC of not presenting the full truth. 'It does seem as if the BBC are being spoonfed selective information and not presenting the full truth,' he told The Sun. He added: 'It is damaging the reputation and influence of the BBC when they become a propaganda tool of any particular stance. Another Government source claimed to the newspaper teachers were 'spouting Corbynista rubbish' by overstating the cuts they had faced. A BBC spokesman said: 'Siobhan Lowe was interviewed as part of a wider news story about 7,000 head teachers across England writing to parents to warn schools are facing a funding crisis. 'In the interview Siobhan asserted she had cleaned the school toilets herself. 'She was questioned on this and pressed a number of times on whether there really is a cash shortage, which she strongly argued there is.